This Machine is 1st of its kind in India. 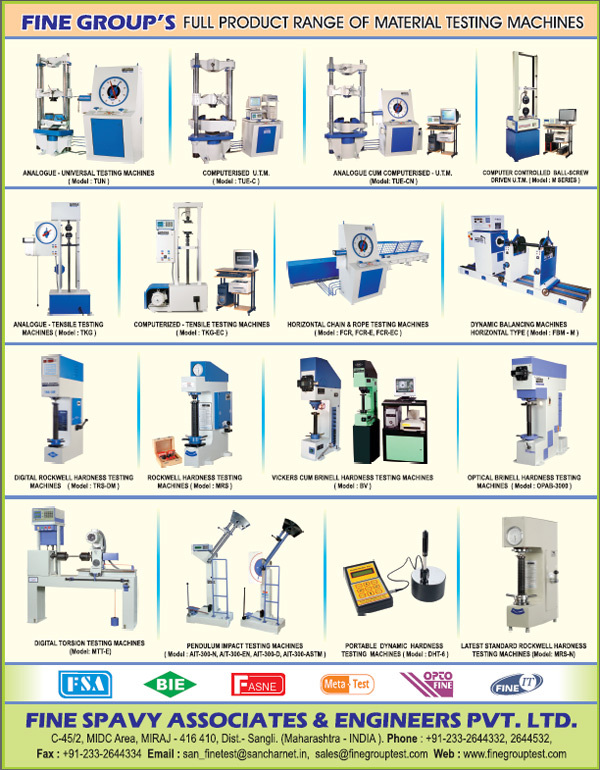 • We have developed Microprocessor based panels for Rockwell and Balancing Machines. easy to operate, and the machine is first of its kind in India.